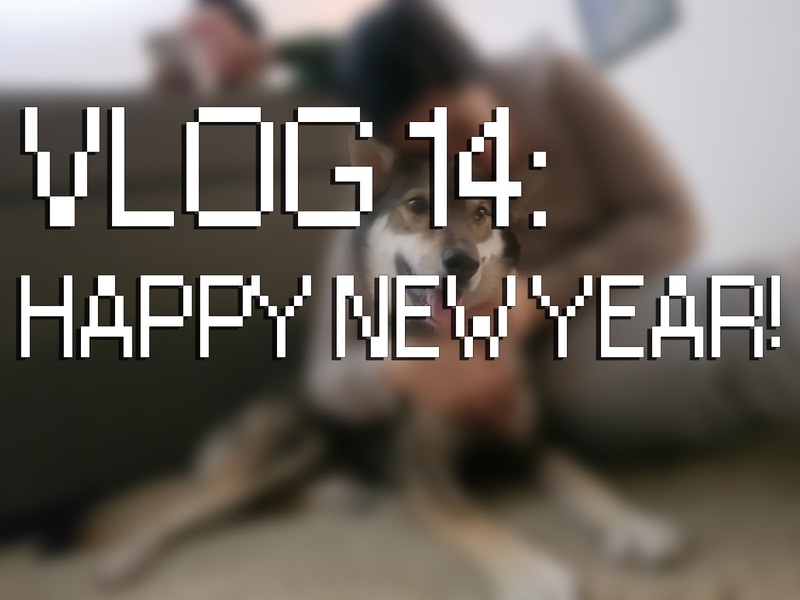 Vlog 14: Happy New Year! 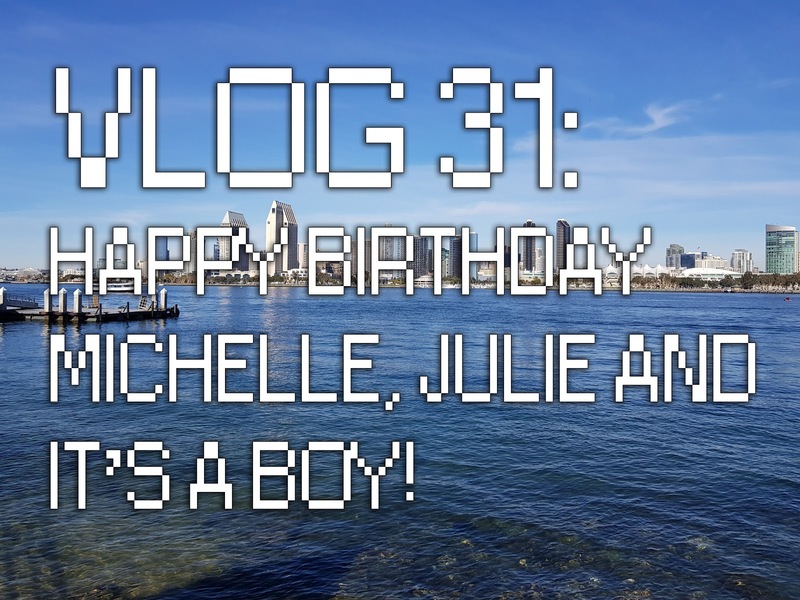 Our friends Julie and Jericho drove down to San Diego on New Years Day! We had a great time walking around Westfield UTC with their dog Bailey and we eat some awesome food.